The Posh Spotlight is a my new series which features inspirational users of the online app, Poshmark. Each user will be sharing their strategies and success. Our first feature is Laura from @jayjune. Her closet has a great variety of styles and caters to many sizes. Let’s get to know Laura! Tell us about yourself and your closet! My name is Laura Jones and my closet is @JayJune. I started selling on Poshmark in Jan of 2016 because I wanted to stay home with my son who was about a year and a half old at the time. I named my closet after him, which is a mix of his name and his birthday; he is my inspiration. What is your closet focus, and why did you decide to go this route? 1. I try to tread lightly on the Earth and extending the life of anything, clothing included. It is a small thing that we can all do to reduce waste. 2. The resale market is gaining momentum and is expected to continue to grow over the next few years. Everyone loves to look and feel good. If you are able to do it while saving a few bucks & being a bit more environmentally conscious, even better. 3. I love the hunt! I have definitely audibly yelped in several stores when I came across pieces by certain designers. You never know what you are going to find and I just love searching for the hidden treasures. What’s trending in your closet right now? Trending in my closet right now are summer & designer dresses and designer jeans which happen to be my 2 favorite things to shop for. What’s your current strategy for increasing Poshmark sales? The summer months are notorious for being slower than say, for example, back to school season, so in my opinion, it’s important to stay active and not get discouraged if you have a little lull in sales. My strategy at the moment is to share my whole closet as often as possible, add new items or re-list older pieces every day, share other seller’s items, and follow and engage with fresh closets. I am also really trying to invest more time into linking my closet to other social media platforms like Facebook, Instagram, Pinterest, & Twitter to attract some new shoppers and connect with other Poshers. Social media is not my strong suit, but it is a very real part of how people are shopping these days and I am determined to get better at being more consistent. What advice do you have for new Poshers? One thing I would tell new Poshers is to not compare their successes to anyone else’s. Set your own personal goals and then work towards achieving them. My closet has expanded in the past year, but I still have a lot of goals I haven’t reached yet. There’s a lot of room for continued growth. It takes time and effort and, in my opinion, you get out of it what you put in. If you celebrate the stepping stones and make yourself proud, then you are on the right path! 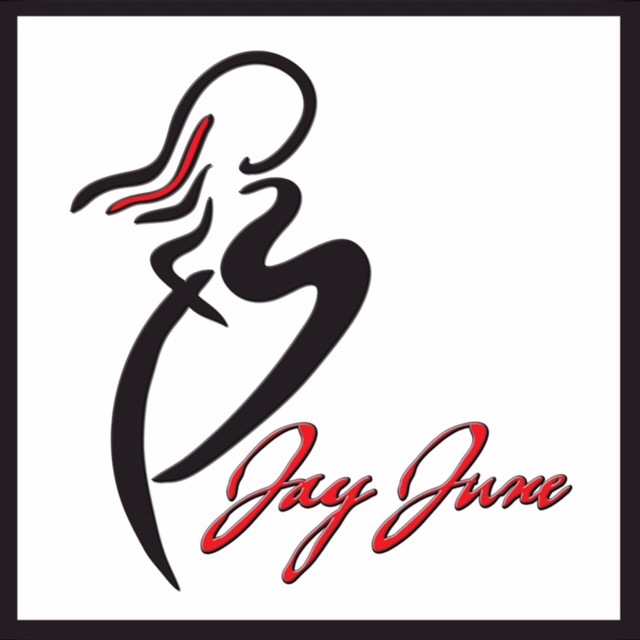 Visit Laura @jayjune to support her closet! Want to join Poshmark? Sign up nahere and use my code HWUQL for $5 credit! My closet is jenn_sd. 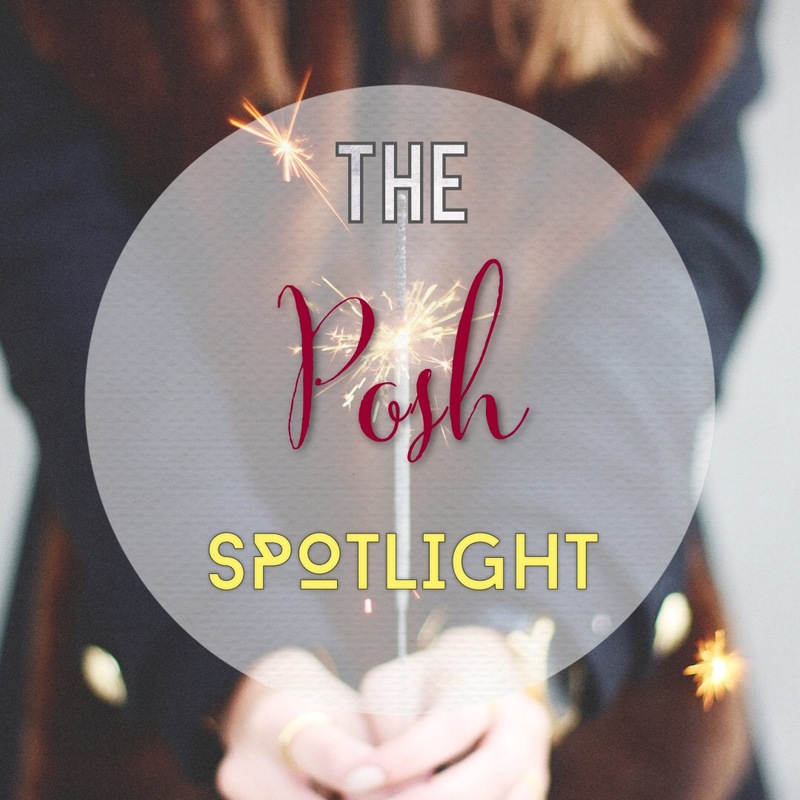 Want to be featured in the Posh Spotlight? Contact me here.